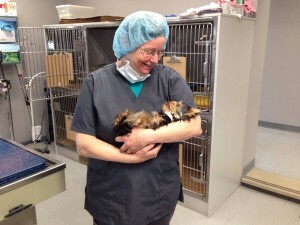 Rochester Community Animal Clinic opened its doors to pet owners in the greater Rochester area in July 2013. 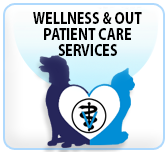 Our goal is to offer pet owners the opportunity to provide care for their pets that they might not otherwise be able to afford. This walk-in veterinary clinic offers wellness and out-patient care services to all pet owners, regardless of their income level. In the quest to reduce the unwanted pet population in the greater Rochester area, RCAC also provides high-quality spay/neuter surgery services to low-income pet owners who meet eligibility criteria. 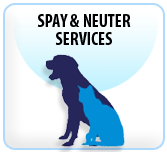 All spay/neuter surgeries require an appointment. In it’s first full year of service, more than 2,100 spay and neuter surgeries were performed.